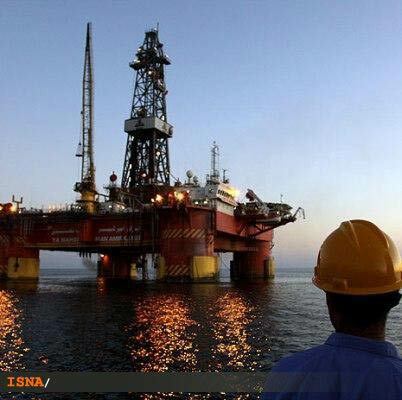 Iran will start drilling operation of the second exploratory well in Sardar Jangal oil field in Caspian Sea next week. The drilling will take less than a year in the deep waters of the Caspian Sea and new oil layers are likely to be discovered, Managing director of Khazar Exploration and Production Company (KEPCO) Ali Osouli, told ISNA on Friday. Installation of the platform and drilling operation will be done thoroughly by Iranian experts for the first time, he said and added financing the project has faced no problems due to the supports from Oil Minister and the National Iranian Oil Company's managing director. The exploration of new oil and gas fields in Caspian Sea was first announced by Oil Minister Rostam Qasemi last December. Some neighboring countries and international oil companies then casted doubt about the announcement but lighting the torches later on "Iran Amir Kabir" platform proved existence of gas and oil resources. The oil field is located at a depth of 700 meters under water adding billion barrels of oil to Iran's reservoir. The "6.2 block" alone has a reservoir of 2 billion barrels, 500 million of which have been estimated exploitable. In case of drilling 24 wells in the field 95.000 barrels of oil will be exploitable per day. According to Oil Minister the field has light crude oil with a gravity of 41° API. Russian Maneuver in the Caspian Sea: who is the hypothetical enemy?